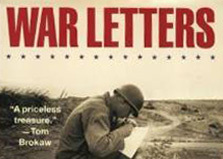 The Center for American War Letters (CAWL) is a unique and extensive manuscript collection of war letters from every American conflict, beginning with handwritten missives composed during the Revolutionary War and continuing up to emails sent from Iraq and Afghanistan. 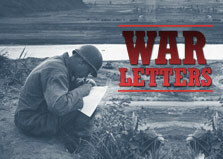 These personal war-related correspondences are a vital record of the collective memory of the American people, as witnessed and articulated by service members, veterans, and their loved ones, who experienced these wars firsthand. 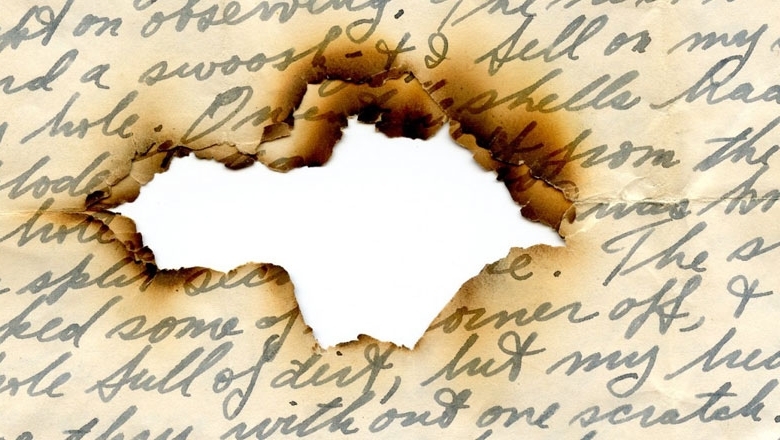 Ultimately, the Center will work to expand its collection and strive to become the nation’s largest and most preeminent archive of personal wartime correspondences. 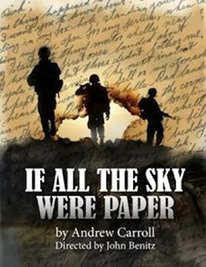 The Center for American War Letters is directed by Andrew Carroll. 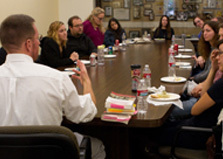 In advance of the performances, director John Benitz and playwright Andrew Carroll sat down with WTMD's Alex Cortright.